Being the newest trend setter in Sri Lankan Higher Education, Uva Wellassa University emphasizes the theme of “Value Addition to National Resources”. In aligning with the vision and theme of UWU, the eventual goal of teaching and research process at UWU is to gift the nation a set of next generation researchers and entrepreneurs who understand the nuances of socio-economic needs of the country. Thus, Entrepreneurship Incubation Cell (EIC) takes the pride in offering vibrant support for entrepreneurship incubation among UWU community. EIC was set up with the central focus of educating and supporting UWU community in the creation of successful business ventures. 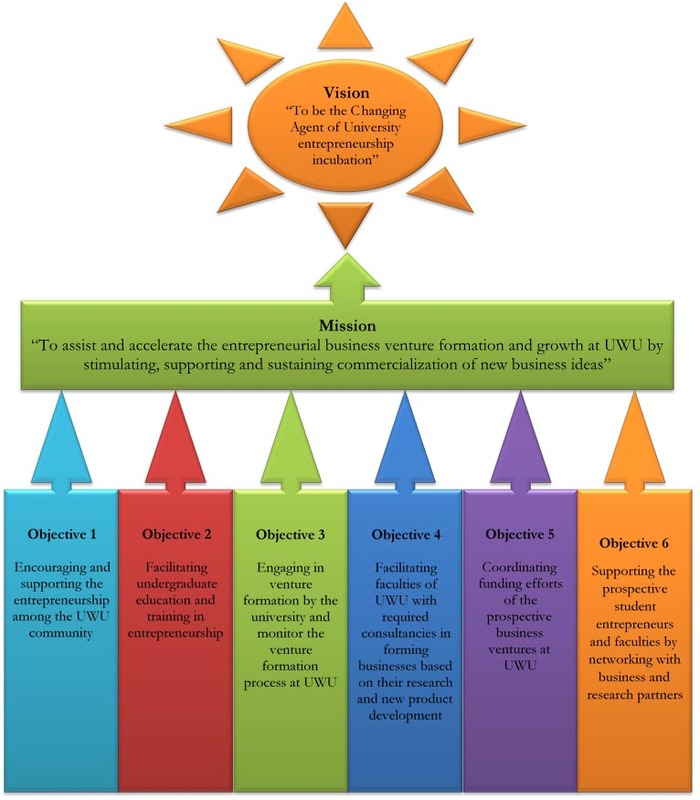 In brief, we are aiming at becoming the “entrepreneurial path” of commercializing business ideas at UWU community.